Young people’s online safety continues to be a high priority for educators and parents. 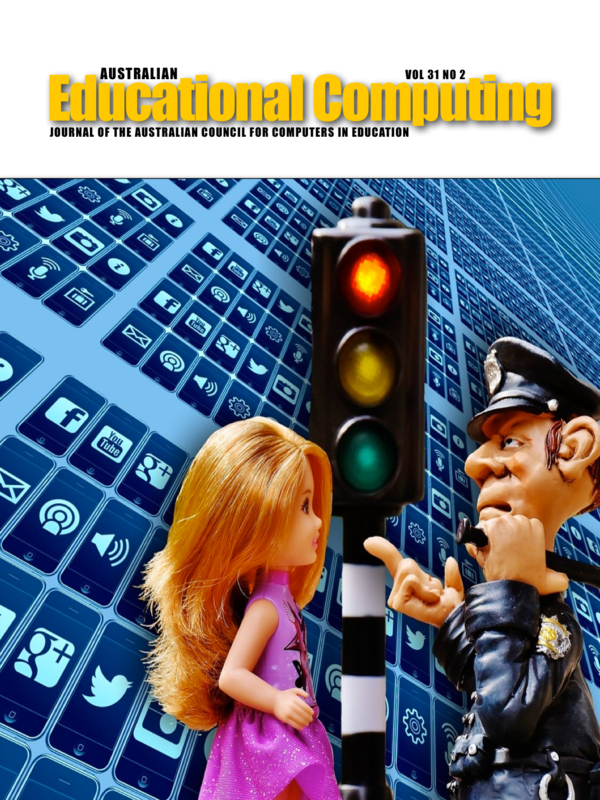 Cybersafety policies and educational programs are continually updated and revised to accommodate for the innovative ways they engage with digital culture. However, empirical research has shown that despite these efforts young people, especially teen girls, continue to experience online problems. To date gender-specific guidelines for cybersafety practice remain in their infancy. This paper provides new evidence suggesting that teen girls’ online practices with peers and close friends have important implications for cybersafety policy. Drawing on survey data and group interview responses from girls 13 years of age, the article discusses how the girls managed and negotiated their daily experiences with peers and close friends in online contexts. The girls’ online practices are offered for consideration in cybersafety policy development and curriculum planning. Commonwealth of Australia. (2011). High-wire act: Cyber-safety and the young. Canberra, Australia: Joint Select Committee on Cyber-Safety. Retrieved from http://www.aph.gov.au/parliamentary_business/committees/house_of_representatives_committees?url=jscc/report.htm. Cross, D., Shaw, T., Hearn, L., Epstein, M., Monks, H., Lester, L., & Thomas, L. (2009). Australian Covert Bullying Prevalence Study [ACBPS]. Perth, WA, Australia: Child Health Promotion Research Centre, Edith Cowan University. Hazel, N. (1995). Elicitation techniques with young people. Social Research Update, Winter(12), 1-7. Hinduja, S., & Patchin, J. (2009). Bullying beyond the schoolyard: Preventing and responding to cyberbullying. Thousand Oaks, CA: Corwin Press. Marwick, A. E., & boyd, d. m. (2011). The drama! Teen conflict, gossip, and bullying in networked publics. Paper presented at the A Decade in Internet Time conference, University of Oxford, Oxford, UK. Marwick, A., & boyd, d. m. (2014). Networked privacy: How teenagers negotiate context in social media. New Media & Society, 16(7), 1051-1067. Saldana, J. (2009). The coding manual for qualitative researchers. Thousand Oaks, CA: Sage.